On April 30, 2014, Groundswell placed a permanent conservation easement on the 161-acre landscape around the Historic Indian Agency House at the junction of the Portage Canal and the Fox River in Portage. The Historic Indian Agency House was built in 1832 for John Kinzie, who was the United States government's representative to the local Winnebago (Ho-Chunk) tribe. John's wife Juliette Kinzie's memoir Wau-bun describes their life and times at the Agency House. 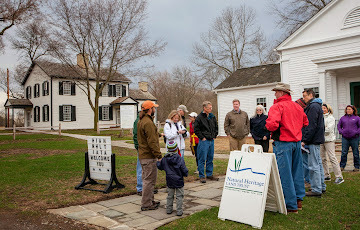 In 1930 The National Society of The Colonial Dames of America in the State of Wisconsin purchased the Agency House and have restored and opened it to the public. 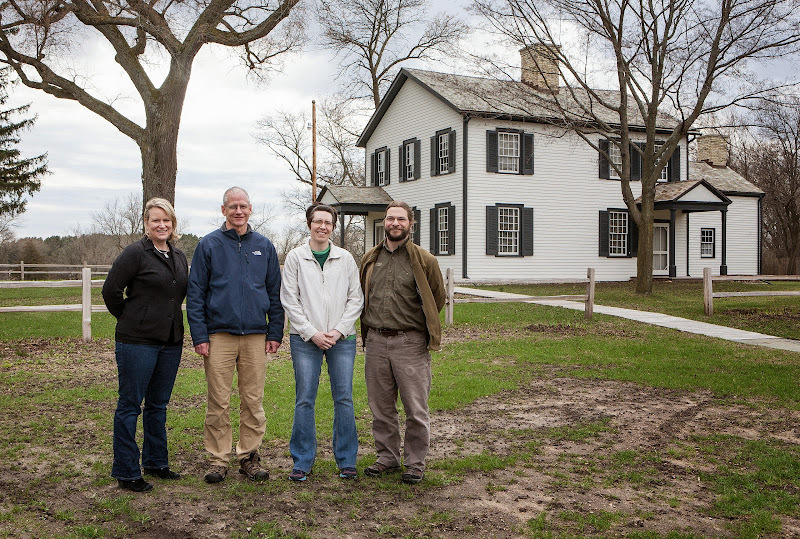 Recently, the Colonial Dames have become interested in helping the public understand the landscape in which the Agency House was built. The conservation easement permanently protects that landscape, opens it to the public, and may create new opportunities to restore and enhance the landscape. The conservation easement is part of a larger conservation effort that includes the Ice Age Trail Alliance, which yesterday bought 46 acres on the south side of the canal opposite the Agency House. The Wisconsin DNR's Knowles-Nelson Stewardship Program and members of Groundswell funded the purchase of the conservation easement.